 Table Type - Choose the table styling options. Table editor - Visual table editor. Select table style - If no style is selected , the tables layout remanis in tact but all styling is removed. This way you can style it yourself. Package - Customize package style. Heading row - Customize heading style. Price row - Customize price style. Miscellaneous colors - Customize description row and switch row icon colors. Table Style - Select table style. Table settings - Customize table style. Striped rows - Show/hide striped rows.